Ready to buy your dream home? 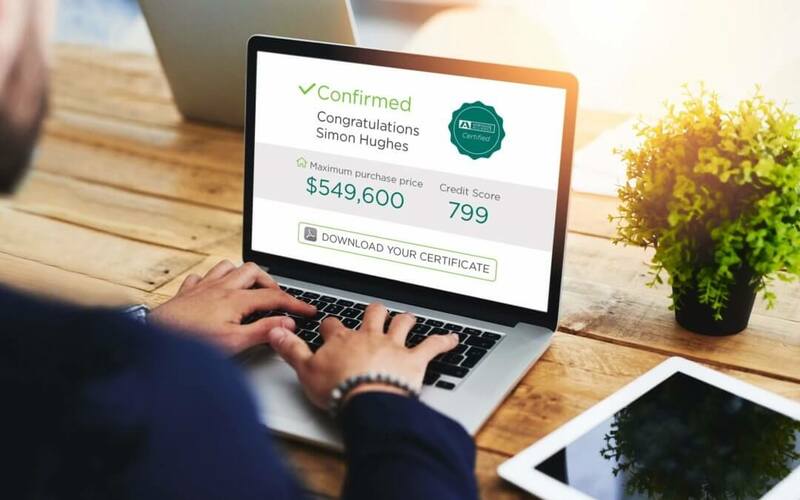 In less than 5 minutes, our mortgage pre-qualification will let you know how much you can expect to borrow. Pre-qualification means you can shop for your future home with peace of mind. Plus, a pre-qualification demonstrates to sellers that you are a serious buyer, which may be advantageous in negotiations. Take the mortgage pre-qualification. Remember, though, that there’s no obligation to get a mortgage after you’re done, and the pre-qualification won’t affect your credit score. 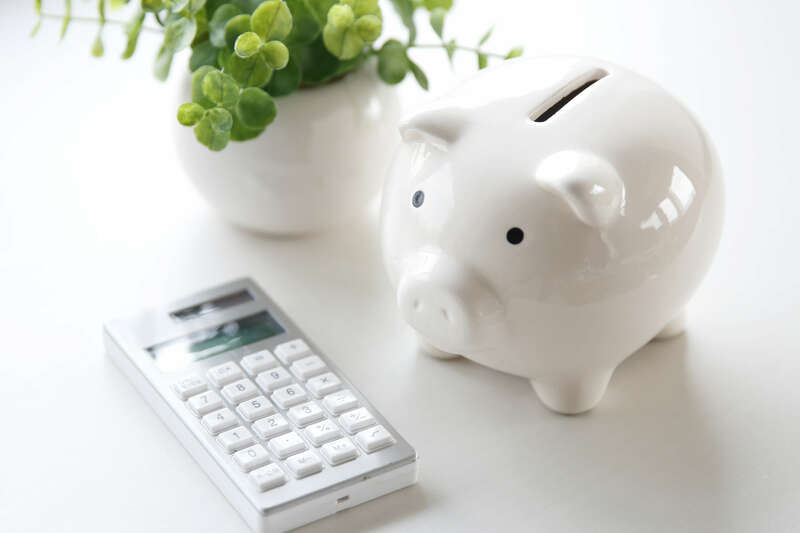 What happens when you switch to a fixed rate from a variable? What’s the difference between a banker and a broker? 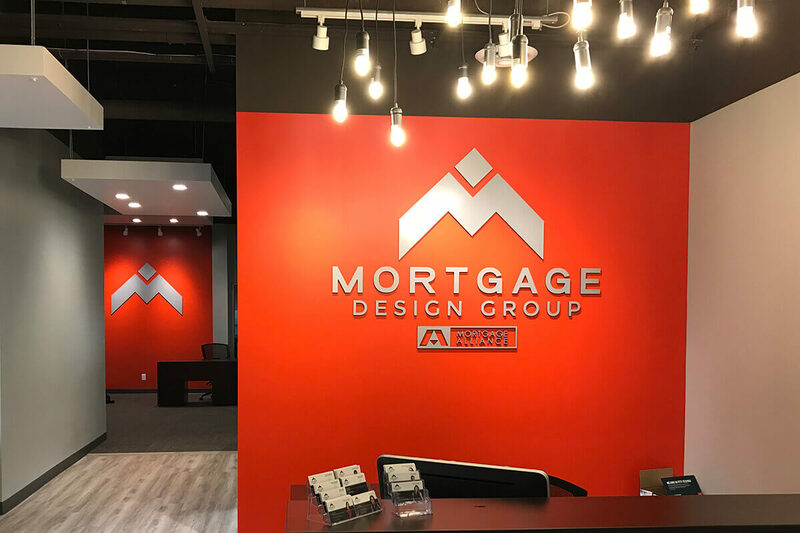 Mortgage Design Group Inc. is an independently owned and operated company of the Mortgage Alliance network. 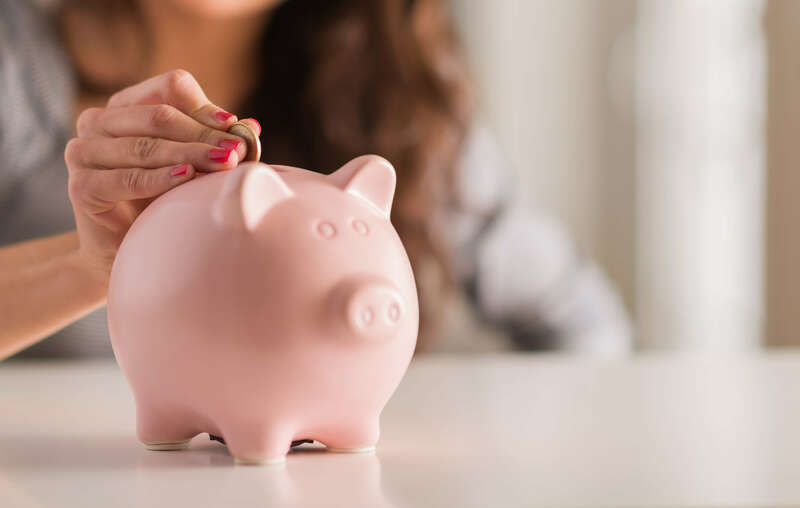 Why renew your mortgage with your bank, when rates are lower elsewhere?